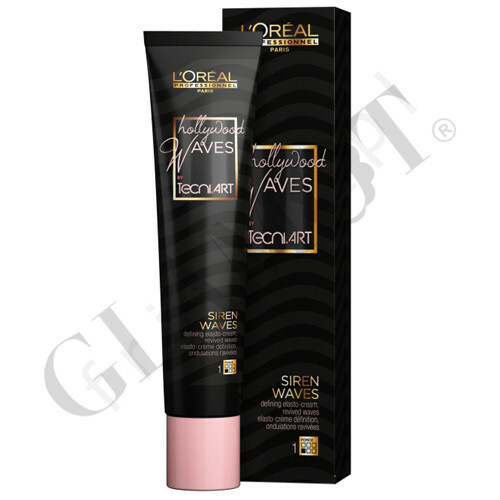 Create the latest hair styles and glamorous red carpet looks with Siren Waves elastic gel-cream. 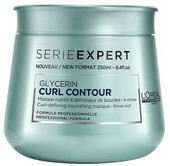 Perfect to create soft waves on straight hair, or go all out with big curls. Get glamorous red carpet looks! 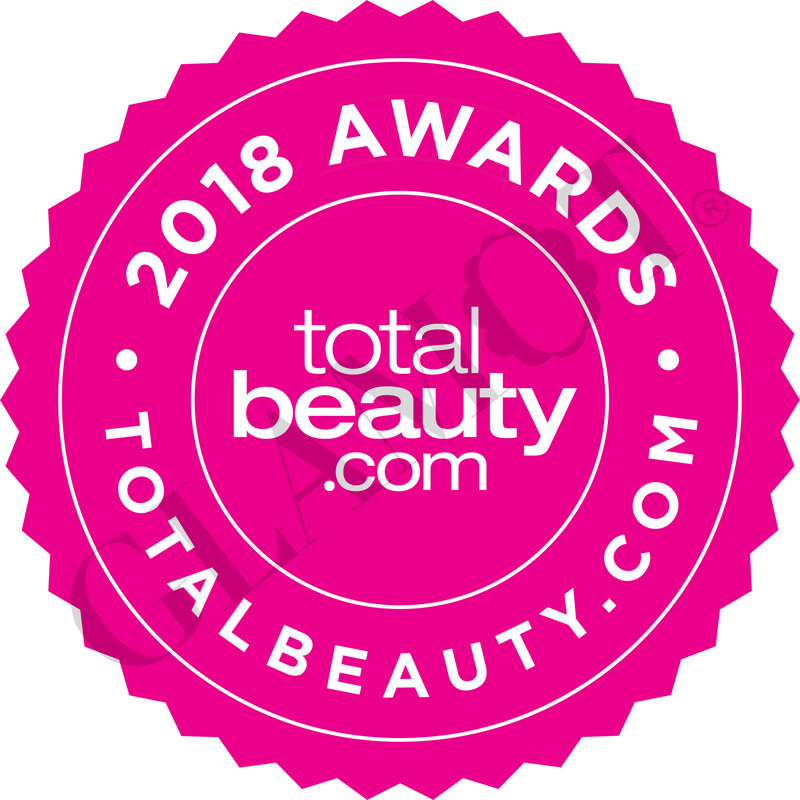 Elastine - the elastine technology combined with non-ionic elasto polymere and softening polymere defines and revives waves and curls to achieve the ultimate Hollywood curls. Apply a small amount of product to damp hair, leave to dry naturally or blow-dry with a diffuser.